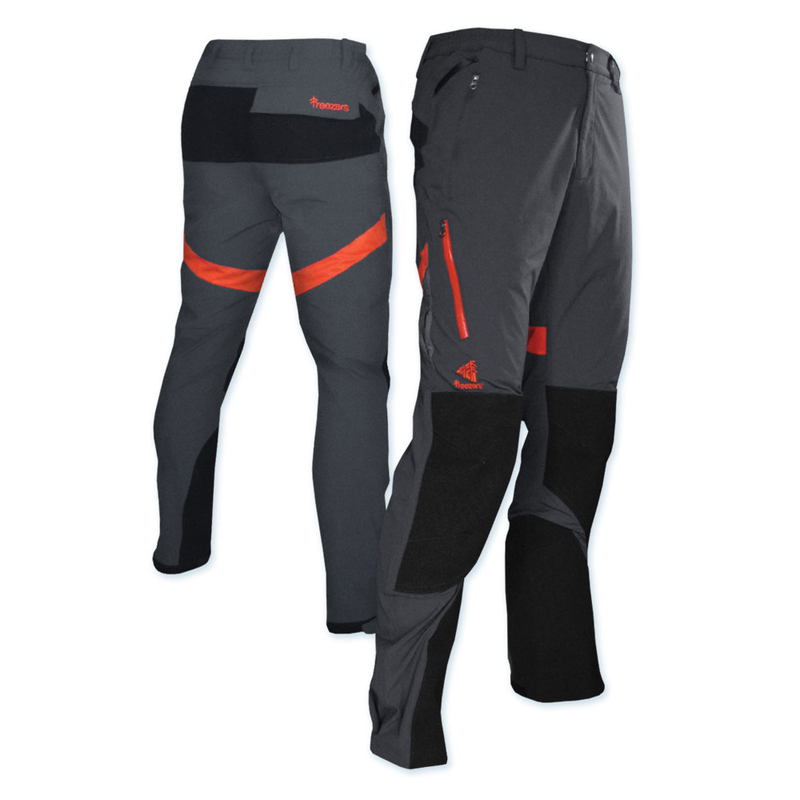 These are the best pants being built for the professional and recreational tree climber. The clothing on this page is tough, breathable, and allows maximum mobility, but if you are looking for chainsaw protection, checkout the full line of chainsaw-protective clothing in our safety section. Spider is a new breed of climbing trouser for professional arborists and outdoor explorers - built for those that climb! With 360 degree stretch, advanced fabric strength and Nilit Breeze cooling capabilities…you can go in any direction and set your own limits. Then go beyond them. XS: Waist 29.5-31.5", Inseam 30.7"
S: Waist 31.8-33.8", Inseam 31"
M: Waist 34-36", Inseam 31.8"
L: Waist 36.6-38.5", Inseam 32.2"
XL: Waist 39-41", Inseam 32.6"
Note: These are designed for competition and recreational climbing use. They do not have chainsaw protection.